There’s nothing I love much more than a happy, colourful piece of artwork so I’m not abashed to admit it was love at first sight when I spied these Rachel Powell prints. Bringing an instant smile to my face and a shot of colour to your space, the Happy Things print collection radiates joy with its fun and bold style. 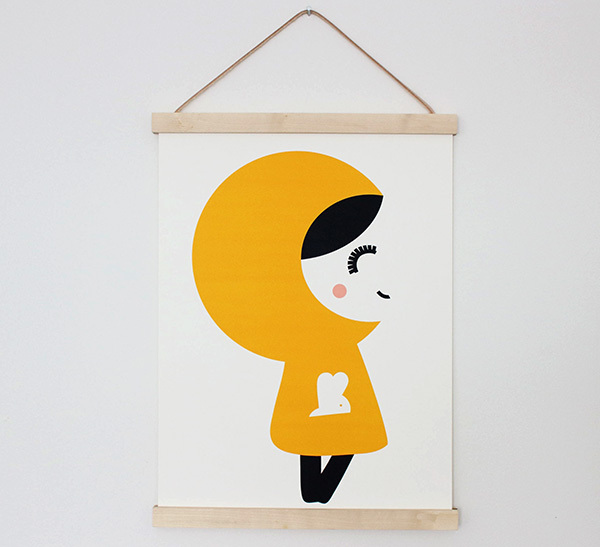 Several prints are available, with most featuring Rachel’s best selling character, the adorable Yoko, making these a fab choice for the nursery or play room. 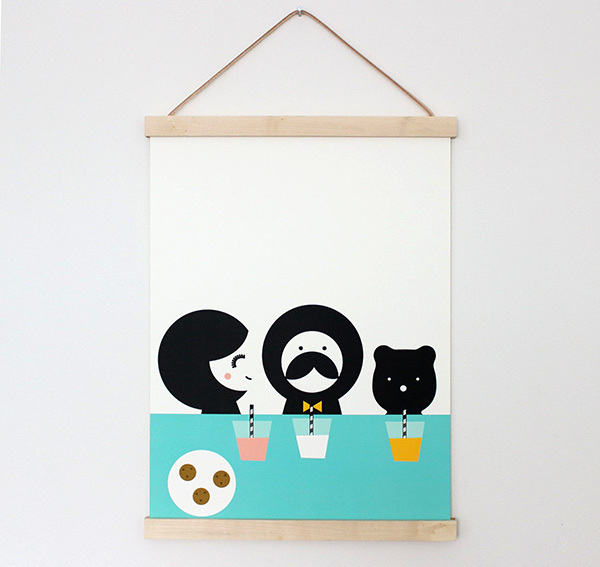 While Yoko and her friends are undeniably cute, it’s the other prints in the Happy Things collection that caught my eye. 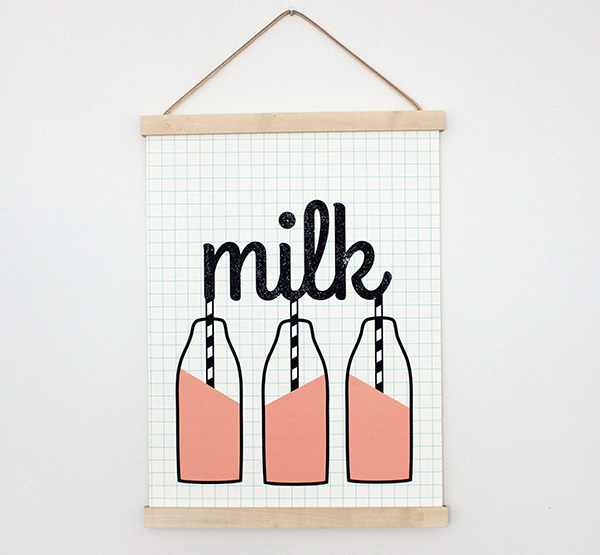 My heart lies with both the Yay and Milk prints which I think would be quite at home in my kitchen. Happy Things prints are sized 30x40cm and priced £15 each. Available direct from Rachel Powell.